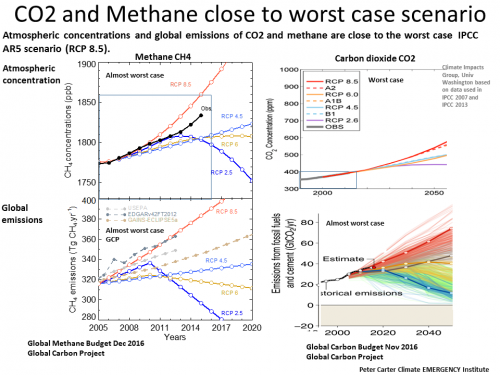 There is no capacity today or proven method of CO2 removal at any scale - though this is now unavoidable.​ The working prototype of the best and safest method is mechanical air removal with chemical conversion to solid carbonate. 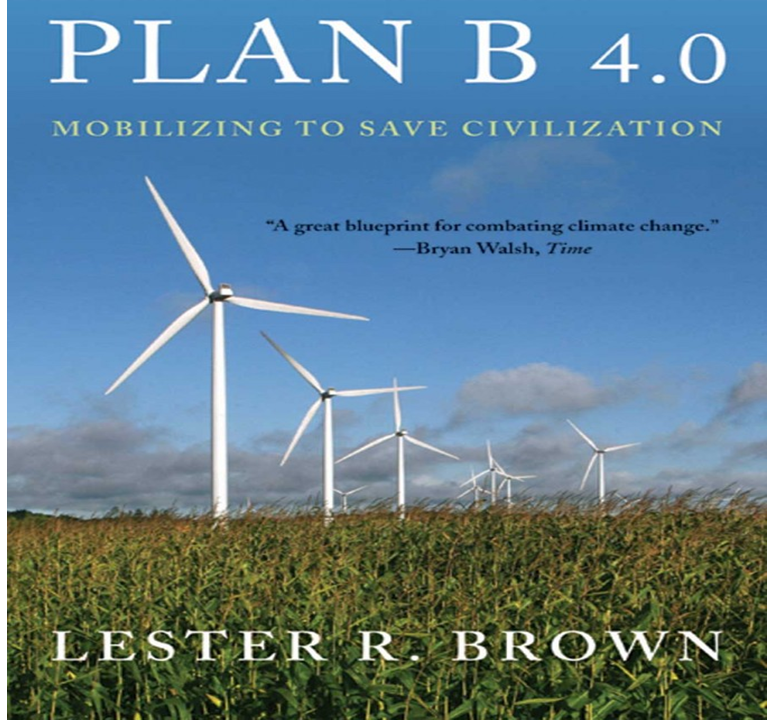 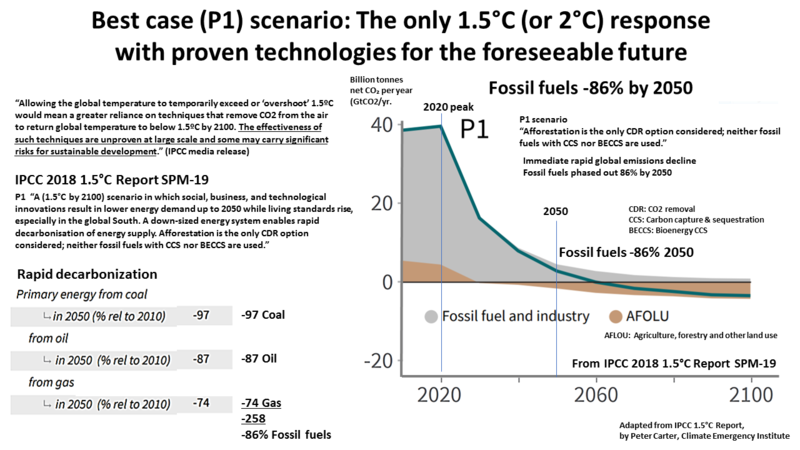 Rapid REPLACEMENT of all world fossil fuel energy by clean, zero-carbon energy must and can start immediately. 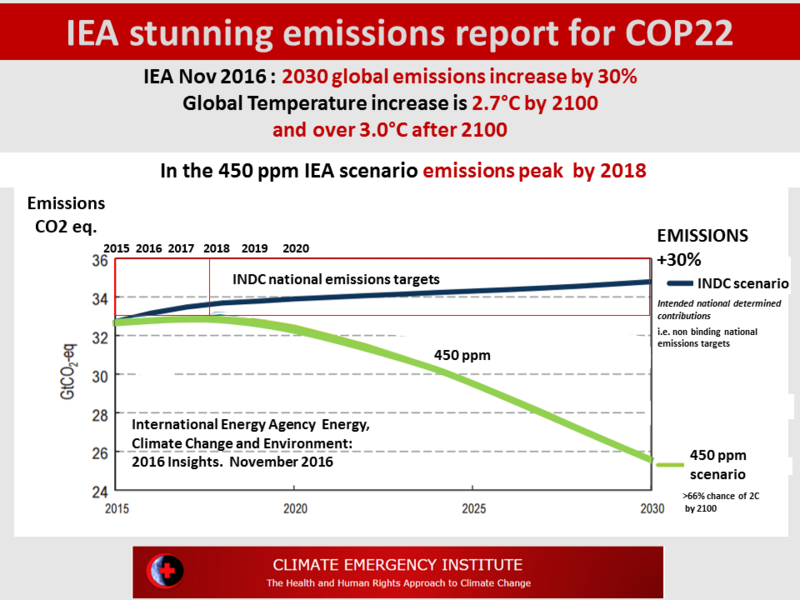 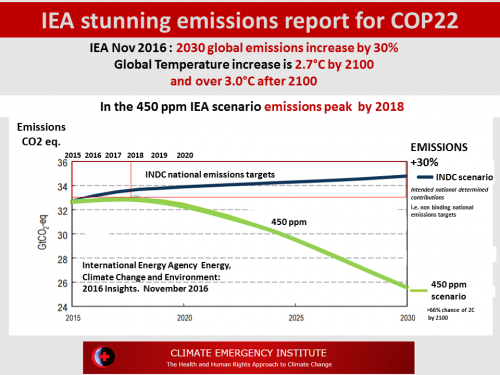 ​30% by 2030​ (INDC's IEA Nov 2016). 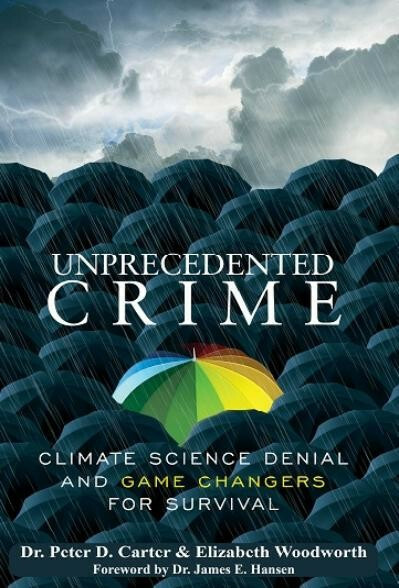 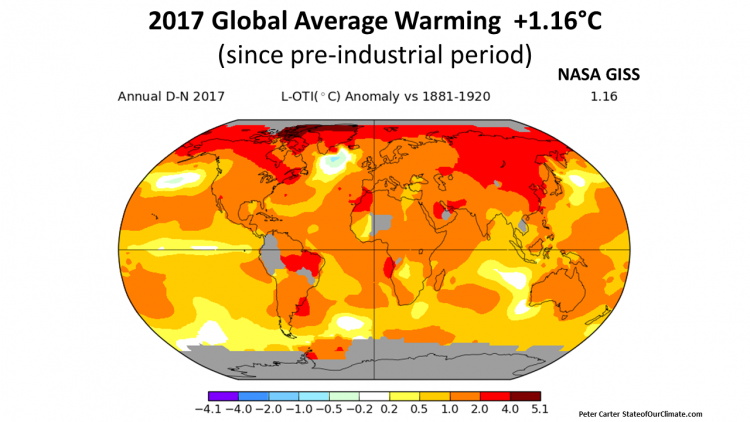 26 Oct 2017 ​Current climate change ​unparalleled ​over the last 100 million years? 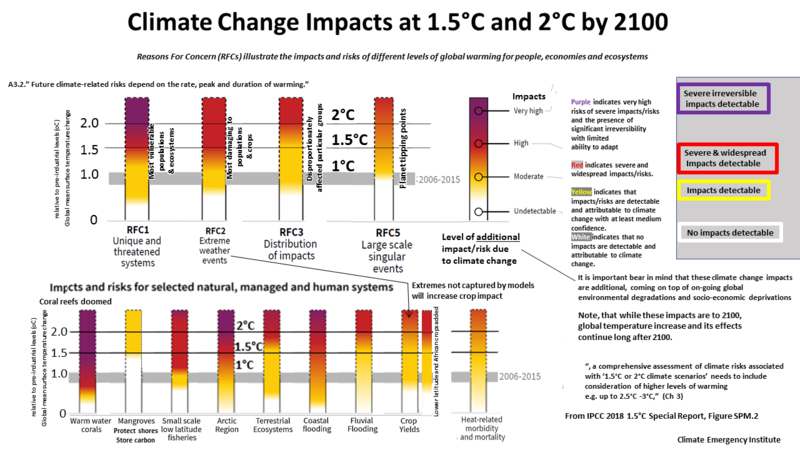 2015 research Public perceptions of future threats humanity: about half sense an existential threat . 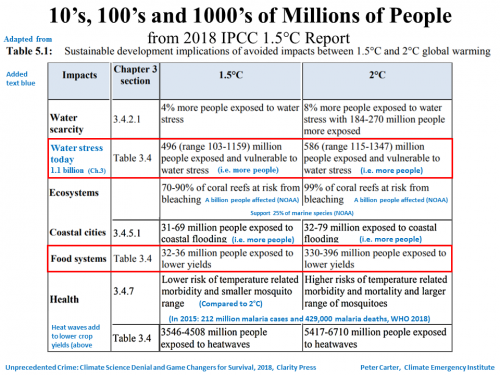 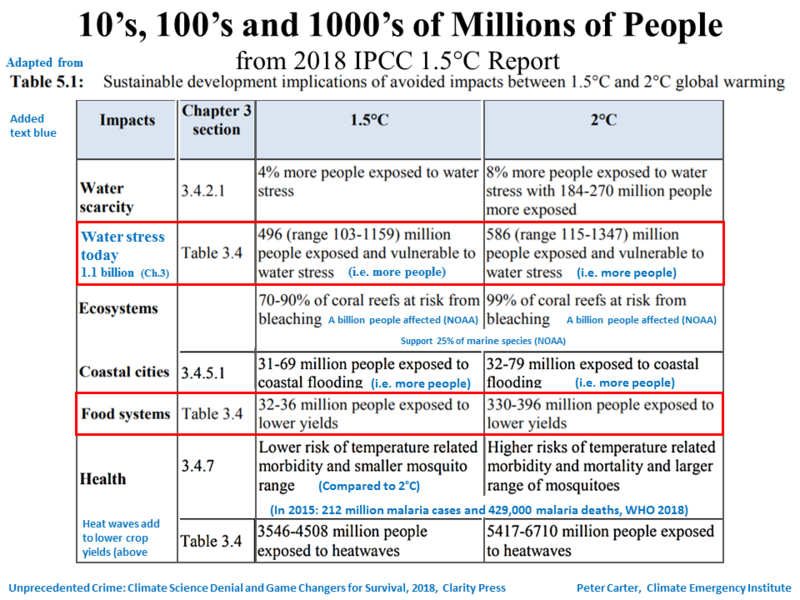 11 Sept 2018 UN Secretary-General Guterres warns "If we do not change course by 2020, we risk missing the point where we can avoid runaway climate change, with disastrous consequences for people and all the natural systems that sustain us. 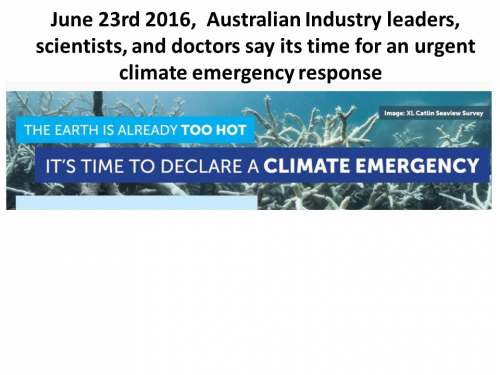 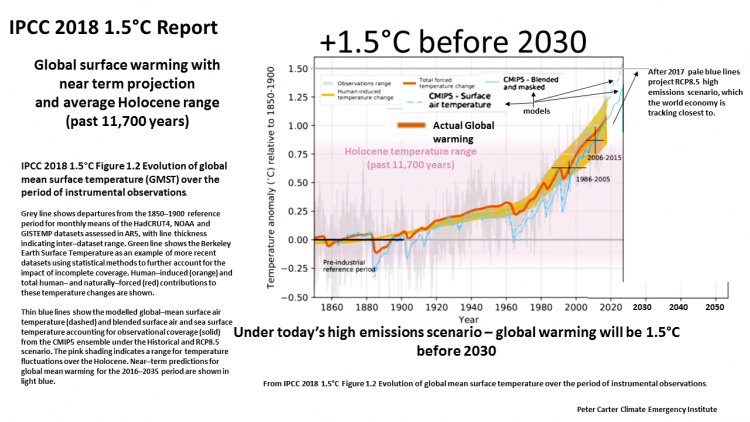 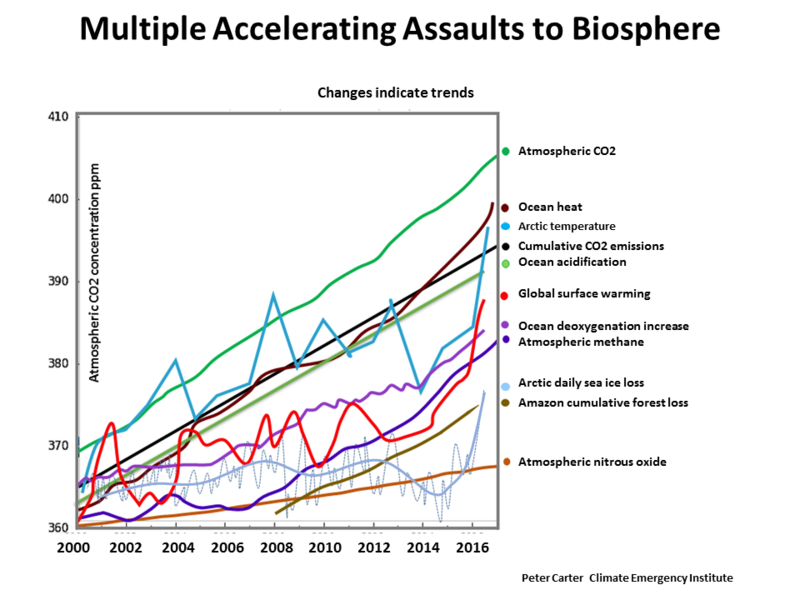 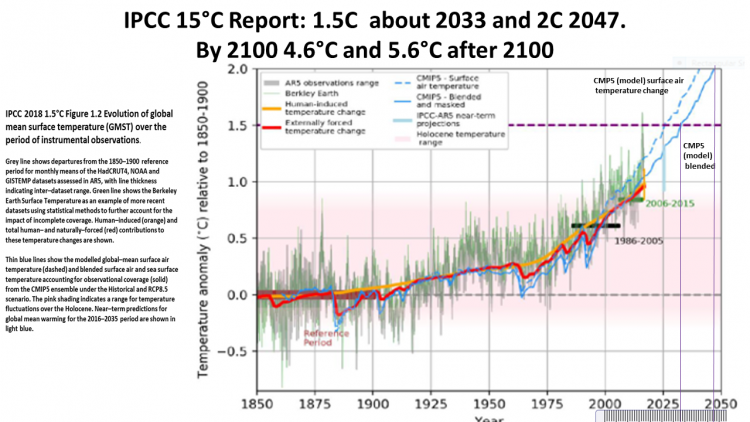 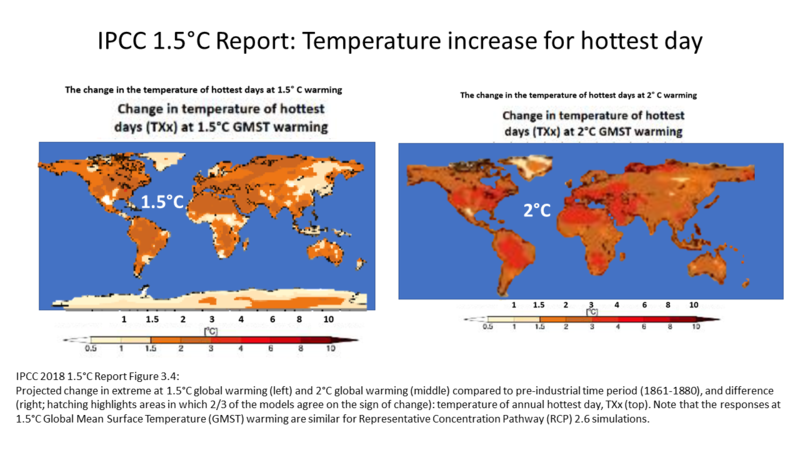 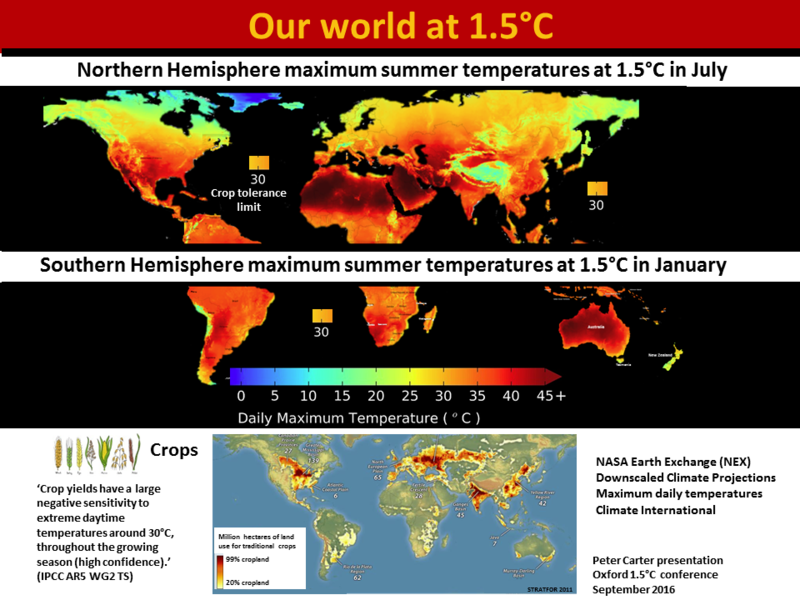 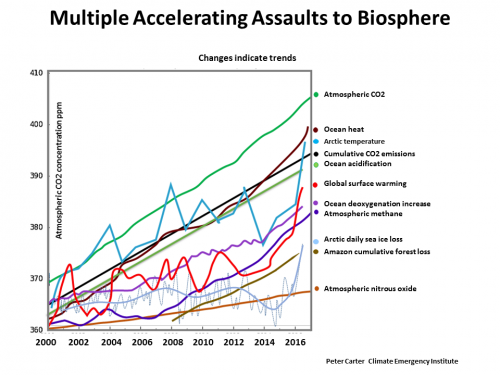 18 Feb 2019 EU Climate change existential threat will spare no country-world is not moving fast enough to prevent irreversible and catastrophic climate disruption. 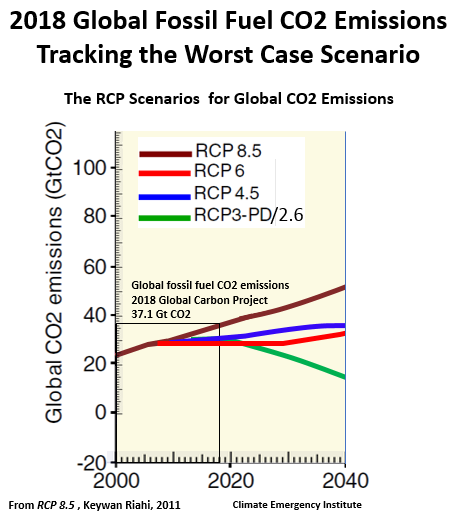 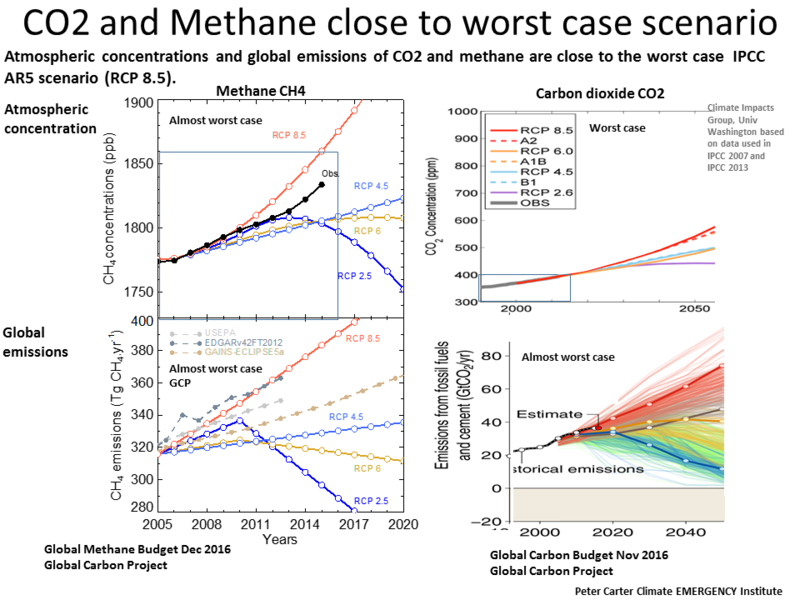 2018 CO2 Emissions Worst Case Scenario.